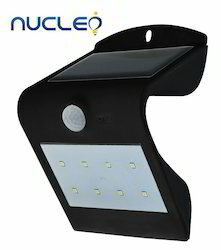 2W Solar LED Wall Light with Li-ion Battery. 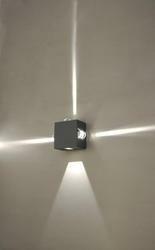 Aluminium Housing LED Two way wall light avaialble in wide and narrow beam. 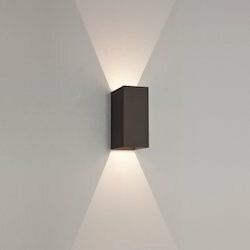 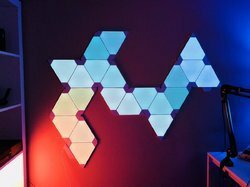 Looking for LED Wall Lights ?